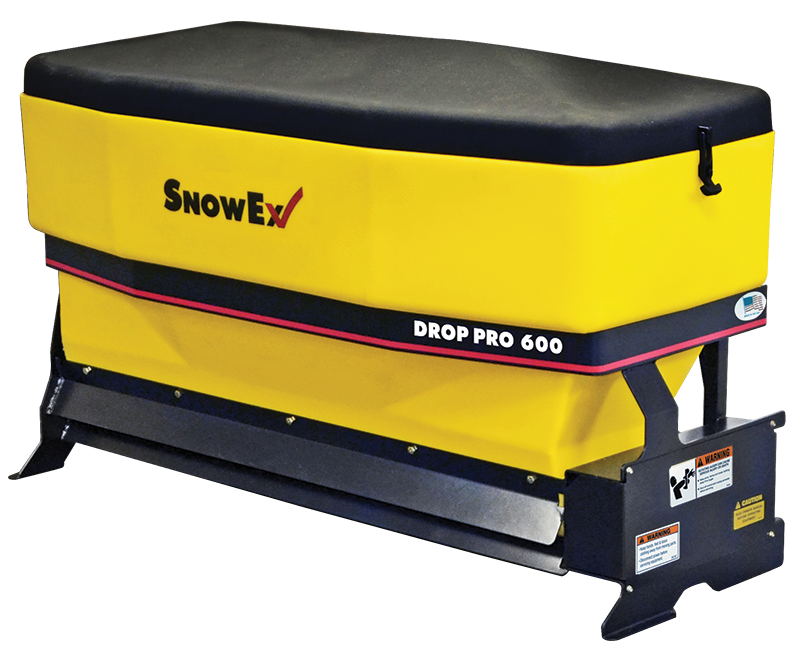 The SD-600 and SD-1400 Drop Pro spreaders put material exactly where you want, making them ideal for use on sidewalks, campus parking lots, parking structures and many other off-road applications in Hackensack. The controlled application of these spreaders also helps prevent deicing material waste and landscape damage. Ideal for compact pickup trucks, utility vehicles (UTVs) and tractors.